Instructions: Apply cold water to burned area. 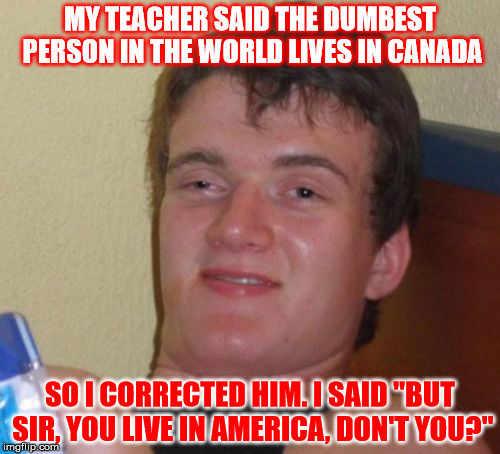 MY TEACHER SAID THE DUMBEST PERSON IN THE WORLD LIVES IN CANADA; SO I CORRECTED HIM. 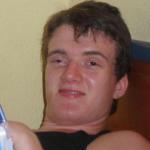 I SAID "BUT SIR, YOU LIVE IN AMERICA, DON'T YOU?"